Australian aircraft engineers have called for Airbus A380 - the world's biggest passenger aircraft - to be grounded, after Singapore Airlines and Qantas found cracks in the wings of their super-jumbos. Both airlines, and Airbus, admitted that they had discovered cracks, but maintained that the aircraft were safe. 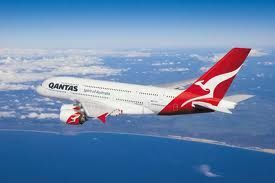 In total, 67 Airbus A380s are in use worldwide, on seven airlines.The aircraft are in use by Qantas, Singapore Airlines, Emirates, Air France, Lufthansa, Korean Airlines and China Southern.